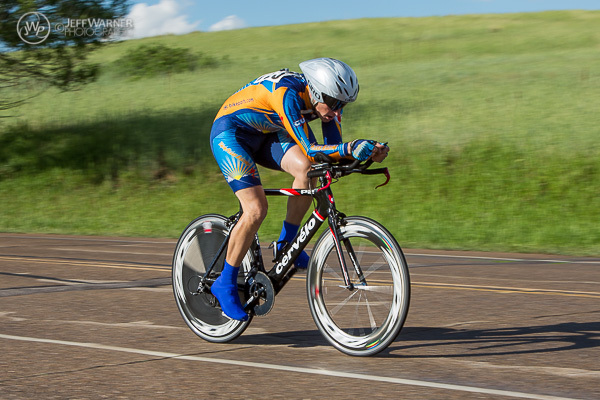 Useful information is available on the Bicycle Racing Association of Colorado (BRAC) website regarding membership in 2013. 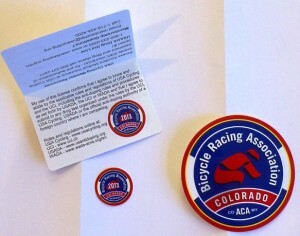 BRAC will send a small sticker for racing participants to affix to their USA Cycling racing license, rather than issue a membership card. As well, it appears that the BRAC license # is also a thing of the past. The USA Cycling member # is now the go to identifier. Second, the approach for timing chips at race events is also modified for the 2013 season.